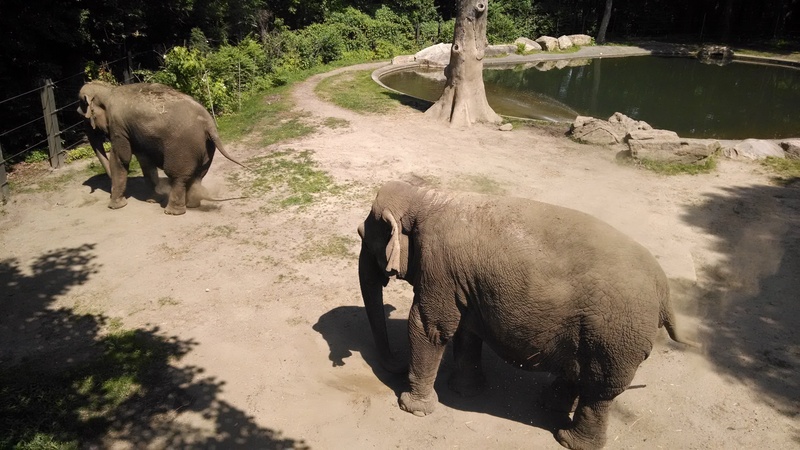 I went yesterday to the Bronx Zoo. I go there all the time, but this is the first time I’ve gone in the summer in a few years. 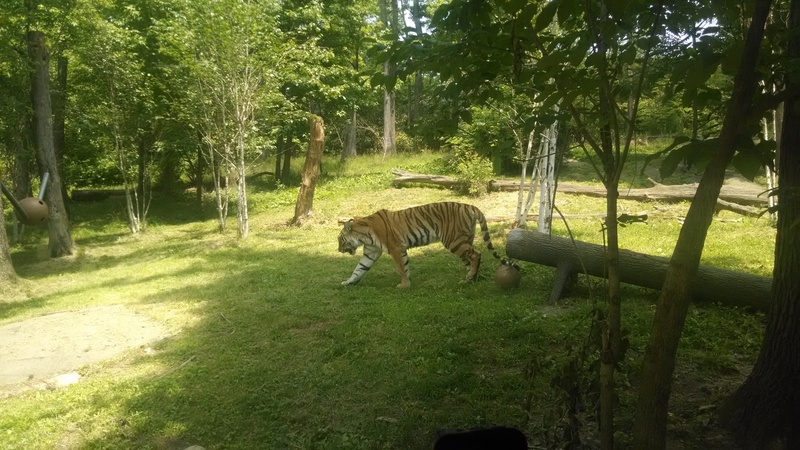 As such, I was able to go on Wild Asia, which is usually closed when I am there, and all the exhibits had a lot more animals then I remember, as they are all out in the gorgeous weather. Below I’m gonna throw a bunch’a pictures, and give some back story when I have any. 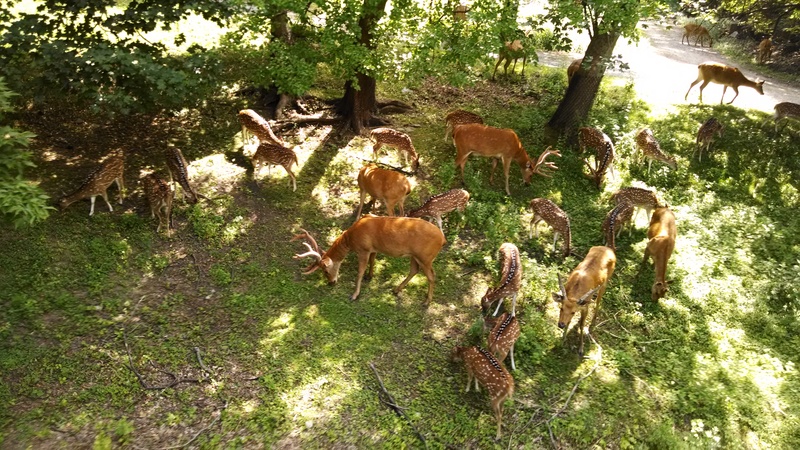 This was taken on the Wild Asia ride…in which the deer roam free, with over 70 deer in the exhibit – It was incredible to see! These bad boys were also on display there, and are always fun to see. 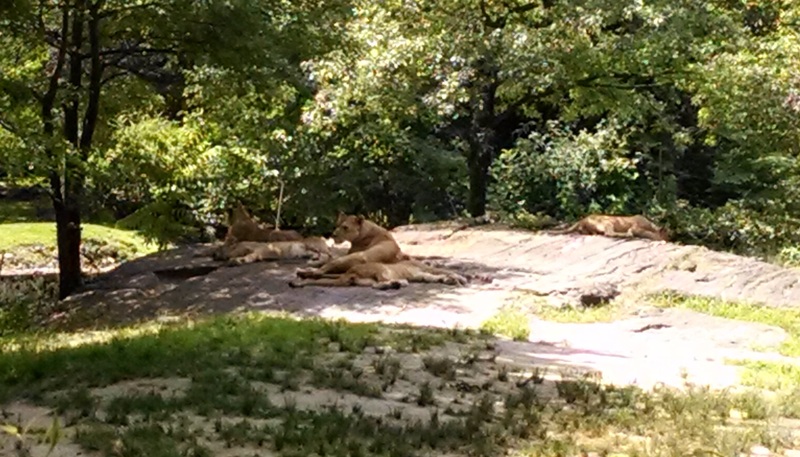 The lions last summer had baby triplets! On display was the mother, older sister, and the triplets. They are a little far away, but still a sight to see. Update: I misspoke. These were actually quadruplets!!! 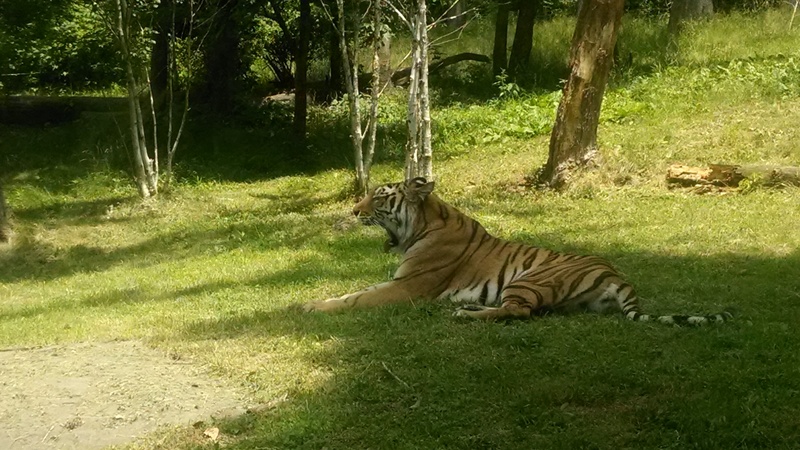 The final three pictures are from Tiger Mountain, which lets you get up close and personal with tigers! 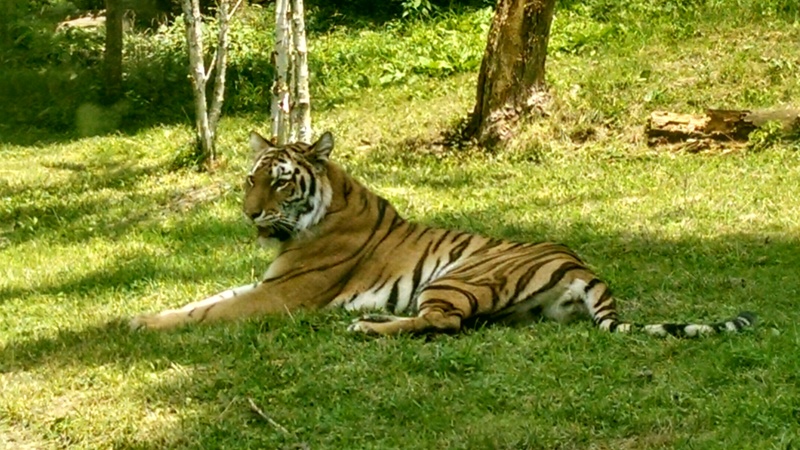 BTW, as a side note: The tiger is my favorite animal, and this last pic, is exactly why.